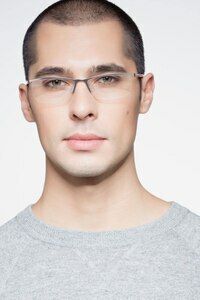 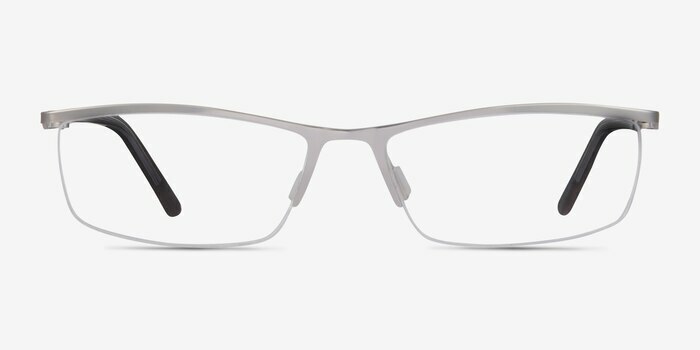 Boost your wardrobe with these Boon eyeglasses. 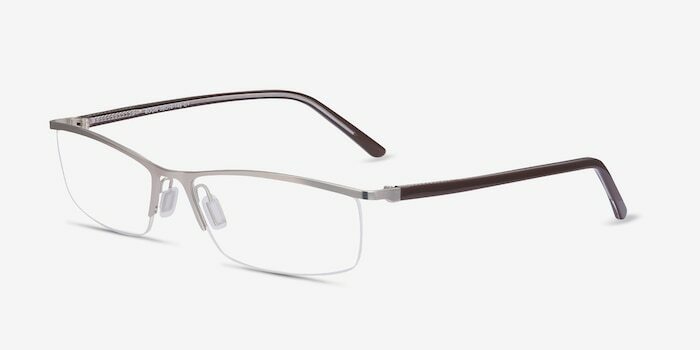 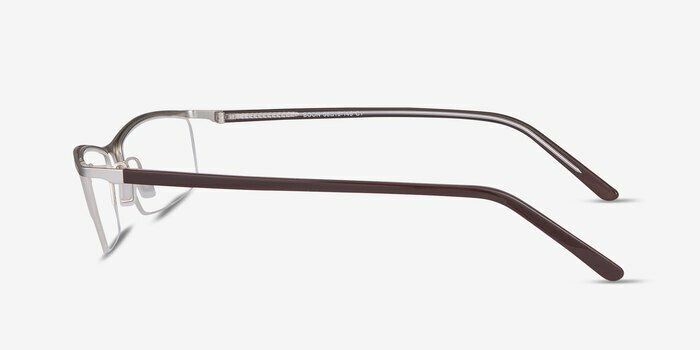 The epitome of effortless everyday style, this silver frame features contemporary, elegant lines and a smooth semi-rimless design that goes with everything. 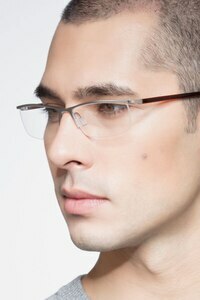 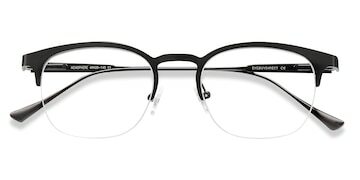 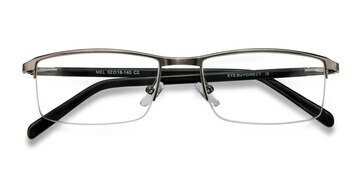 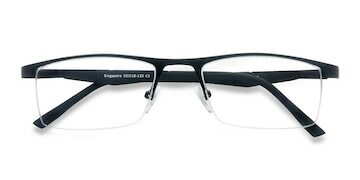 Adjustable nose pads and top quality metal craftsmanship mean this versatile frame is built for durability and comfort. 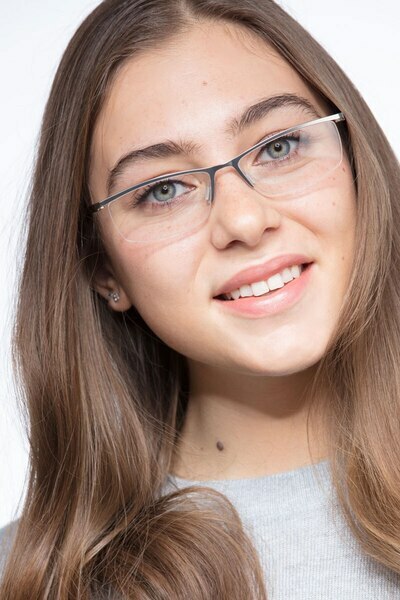 Never disappointed with EyeBuyDirect quality and service! 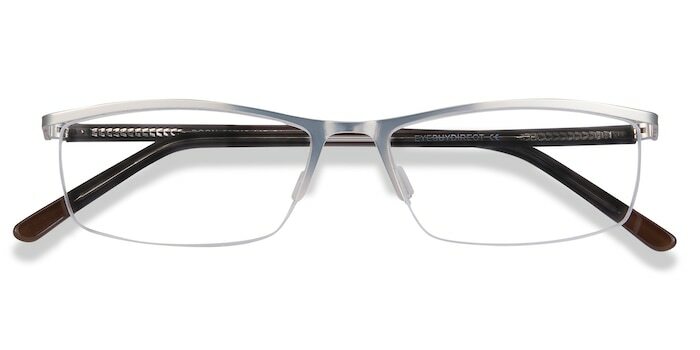 These frames are light and stylish, just what I wanted.